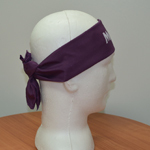 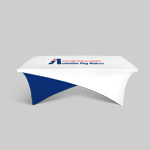 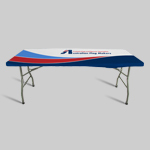 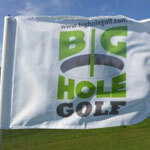 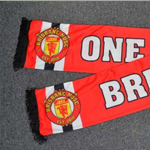 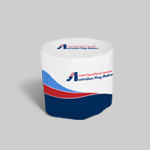 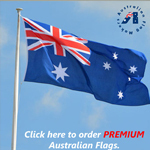 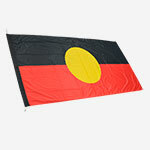 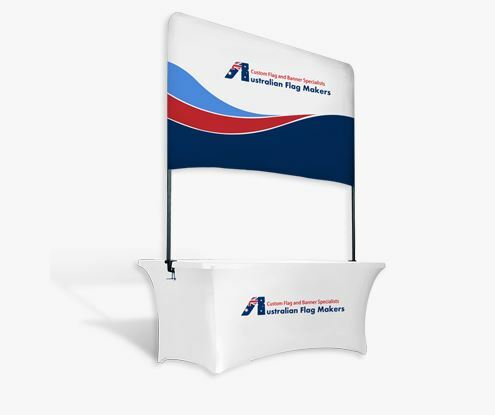 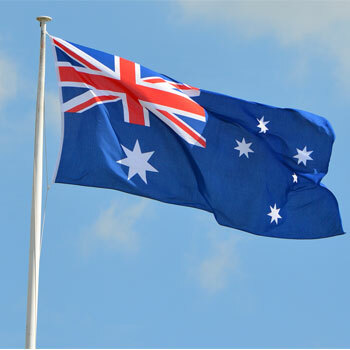 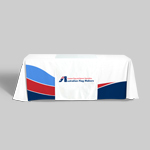 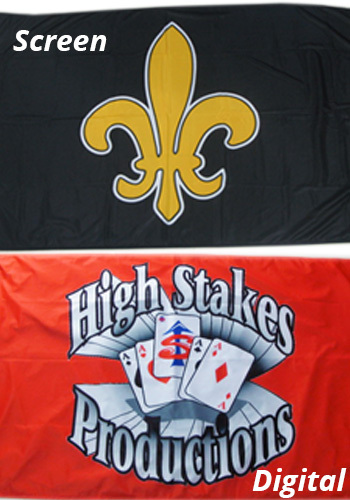 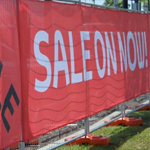 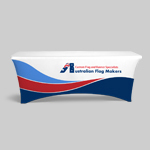 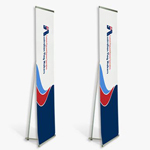 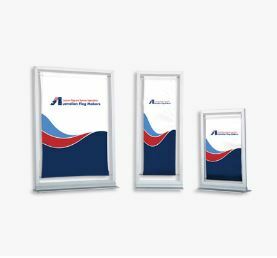 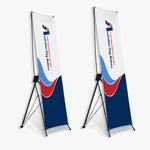 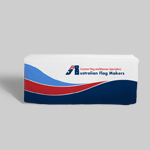 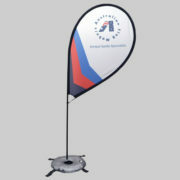 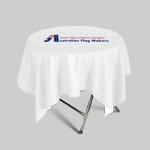 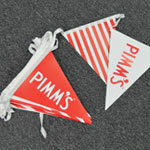 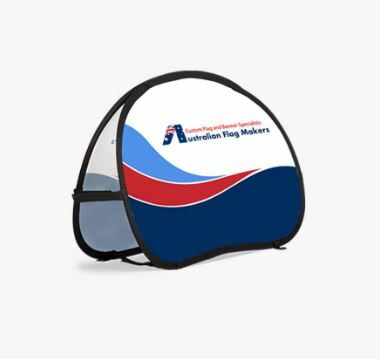 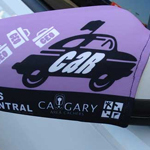 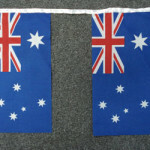 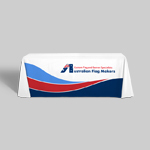 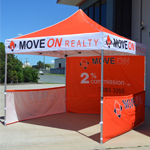 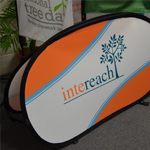 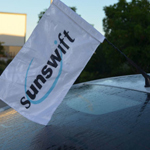 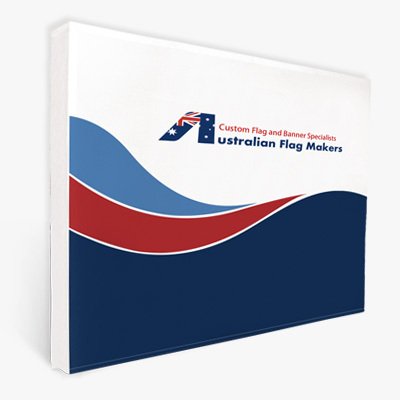 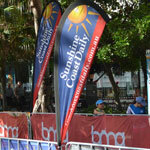 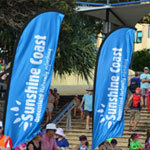 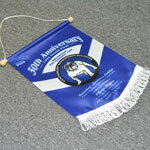 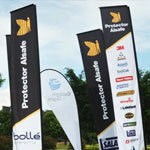 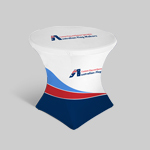 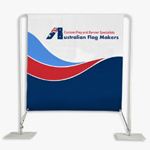 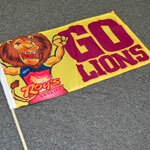 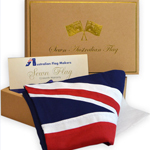 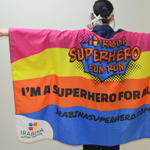 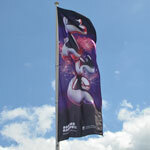 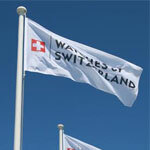 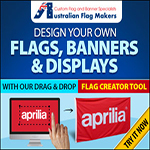 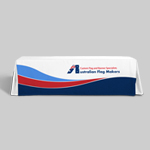 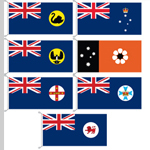 Think about these few points – size, quantity, colours, location, material and ply are all important factors to be considered when requesting the best quote on the custom flags you require. 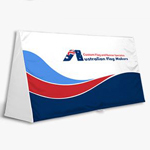 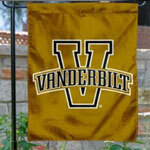 5′ x 8′ is the biggest flag that is possible without sewn lines. 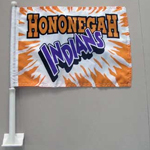 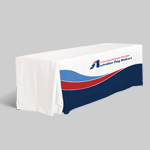 3′ x 6′ is the common size for a standard outside flag pole. 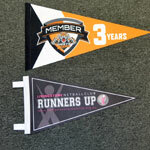 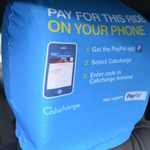 Should you have (single sided) or (double sided 3 layers)? 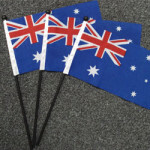 The wording on a single sided flag will read in reverse on the back side. 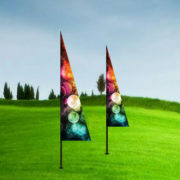 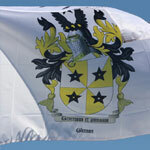 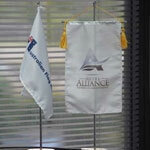 This flag take little wind to move it and is the most common way for custom flags. 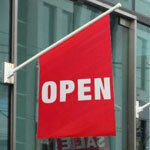 What fixtures should you choose?